Founded in 1917, originally a agricultural high school. It was changed to the current name in 1947.
and from that point onward it continues to be a famous high school with good results nation wide. In 2016 the boys were able to take the team championship home after 26 years. 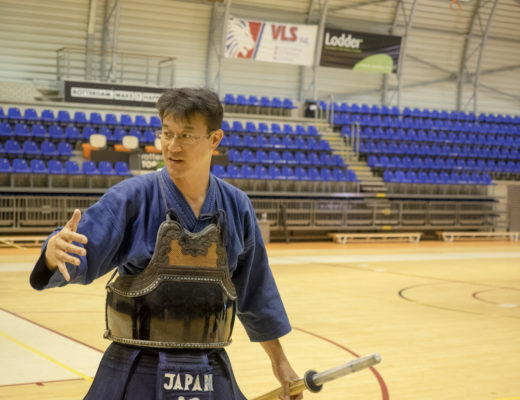 From the famous coaches Yoshimoto Masami to Saeki Hiromi, this line is continued by coach Noguchi Takashi. 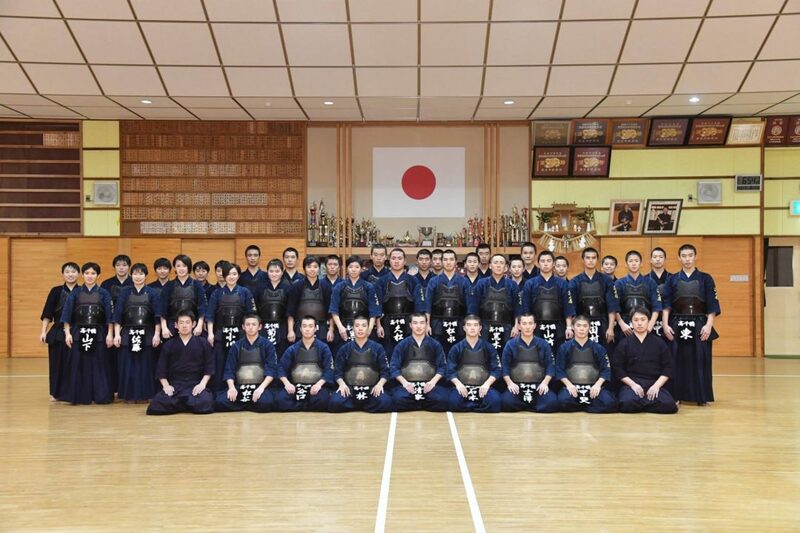 Currently counting 42 members, they train rigorously aiming at the pinnacle of Japan.